Content tagged with "Dr. FunkySpoon"
Discover how to communicate climate change from host and astrobiologist David Grinspoon, PhD, a.k.a. Dr. FunkySpoon, comic co-host Chuck Nice, and science communicator and NASA climate scientist Kate Marvel, PhD. Go behind the scenes and get the inside story of the New Horizons mission to Pluto with astrobiologist and host David Grinspoon, comic co-host Chuck Nice, and Alan Stern, principle investigator of the New Horizons mission. Can you be a scientist and an activist? Can you be an engaged citizen and still do un-biased research? We explore these questions and more with astrobiologist and host Dr. FunkySpoon, Chuck Nice, and Dr. Gavin Schmidt, climatologist and Director of the NASA Goddard Institute for Space Studies. 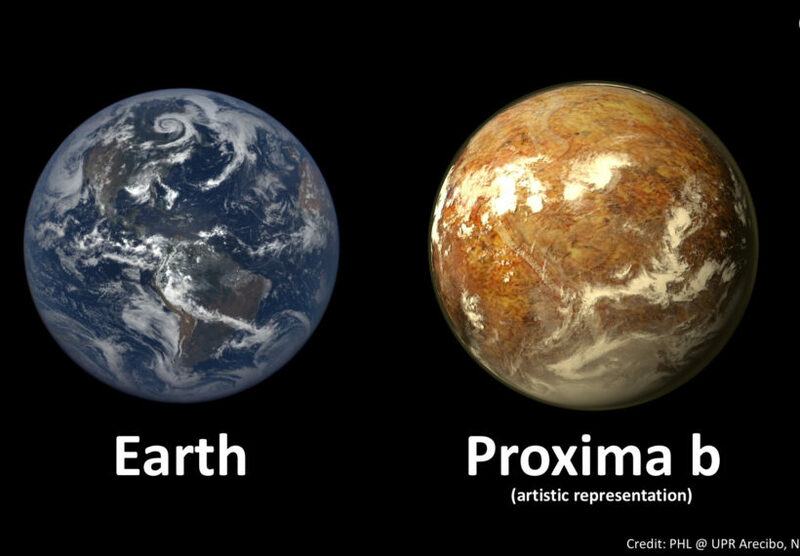 Investigate exoplanets, including the TRAPPIST-1 system and Proxima b, in this StarTalk All-Stars mashup. Featuring David Grinspoon, Natalie Starkey, Seth Shostak, Emily Rice, Chuck Nice, Jason T. Wright, Lindy Elkins-Tanton, Ph.D., Daniel Peluso, and David Kipping. Search for ET on this StarTalk mashup – featuring Neil deGrasse Tyson, David Grinspoon, Seth Shostak, Michael Ian Black, Chuck Nice, Jill Tarter, David Brin, Allen Saakyan, and Doug Vakoch – as we explore where to look and debate whether to send signals ourselves. What’s happened to Earth in the Anthropocene age – and what does the future hold? Find out from astrobiologist David Grinspoon, journalist Andrew Revkin, and Chuck Nice. Now extended with Chuck and Bill Nye answering Cosmic Queries about climate change.